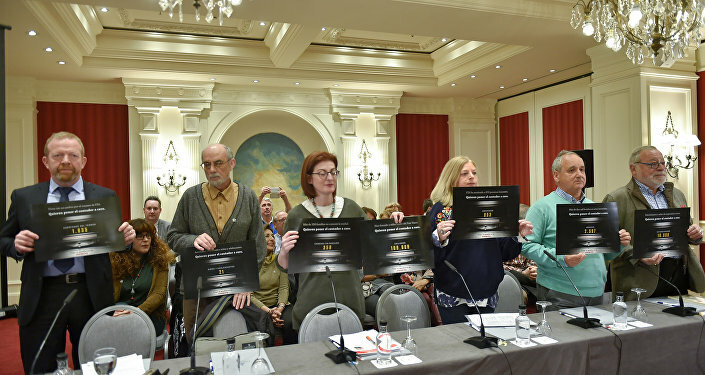 An internal ETA document, obtained by the Spanish Gara newspaper, revealed that during more than 50 years of its existence, the separatist group carried out 2,606 attacks, 365 of which were against the Spanish Civil Guard, 215 against police and 147 against armed forces staff. These attacks led to the death of 758 people. Yet, these figures are lower that those published by the Spanish Interior Ministry, which said that ETA was responsible for the deaths of 853 people. 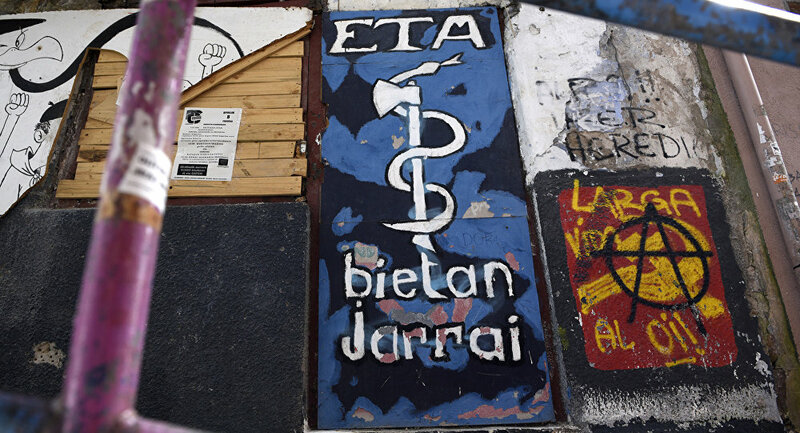 ETA was founded in 1959 in Spain's Basque Country. The group pursued a violent decades-long campaign to establish an independent state in northern Spain and southwestern France. It was weakened after police arrested the majority of its members, including its leaders. Other members had to go through a process of social reintegration or leave Spain. In 2011, the group declared permanent ceasefire and fully disarmed in 2017.